Journals for January-June 2019 are now available at the Resource Center. 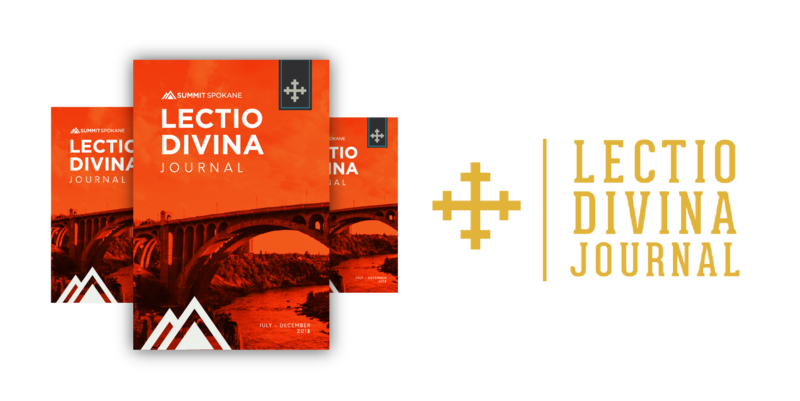 You can also order your own Lectio Divina at any time by clicking the button below. There are plenty of options to browse through the YouVersion Bible app – simply download the app to your phone and choose a reading plan that interests you. They vary from topical 3-day plans to helping you read the entire Bible in a year.